Noppies Snyder Denim Wash Short - Refinery Clothing Co. 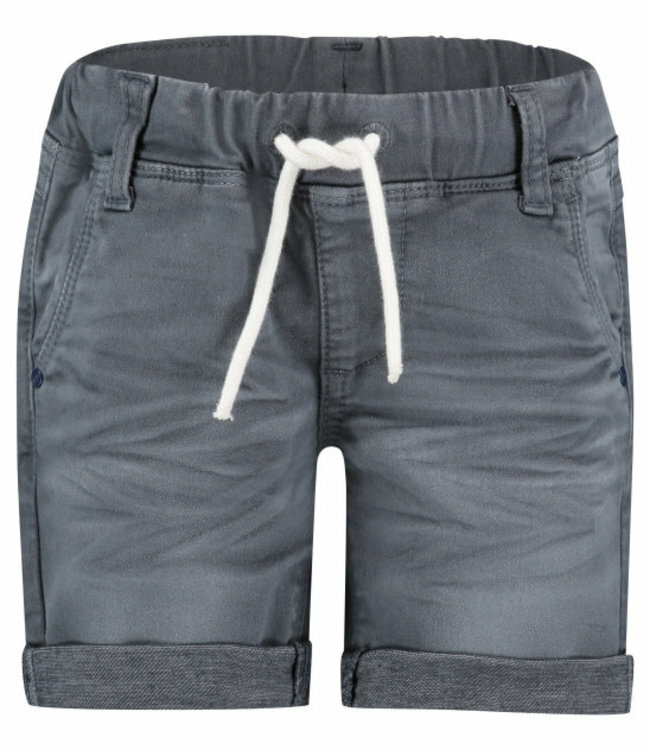 Allow your little man to stand out in this colourful Snyder shorts by Noppies. The 4-pocket style in denim is super comfy to wear because of the added stretch. This allows your little one to move around nice and free.